This rear multicarrier bumper replaces your Dodge Ram 1500 & HD OEM bumper with the welded strength of steel. Price shown is for the base bumper and from there, is fully customizable so that you can include the best options that are important to you. 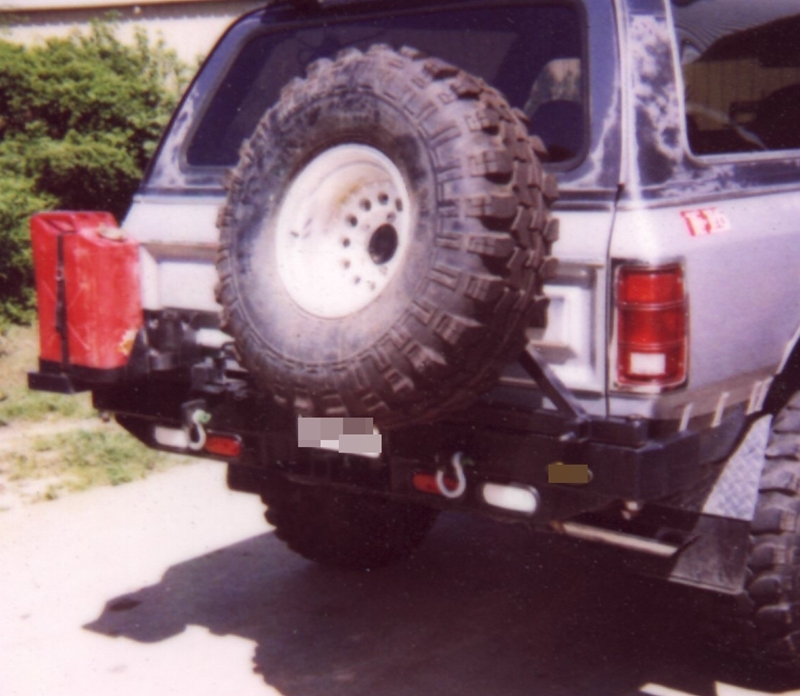 This all steel construction multicarrier bumper has been designed to provide for optional fully welded tow points, gas can carriers, tire carrier and other accessories. All welds are ground and finished to give a professional, high quality appearance. Made with the highest quality standards by experienced craftsman using the latest technologies. Our bumpers are 100% made in the USA by American craftsman and materials!